Continuing as the face of Dior for the fifth consecutive year, Natalie Portman is seen in a new fragrance campaign from the luxury fashion and beauty house. 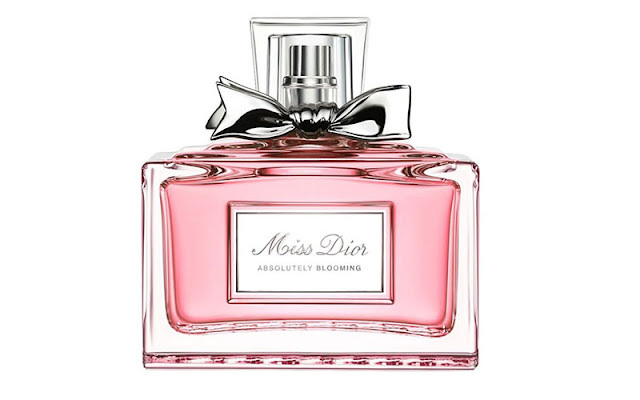 Starring in seductive images for the Miss Dior Absolutely Blooming fragrance, the gorgeous actress is photographed by Tim Walker and wears a little black dress. Natalie reclines on a pink couch while clutching the bottle of the fragrance in her hand, and gazes with alluring eyes into the lens. For the accompanying video campaign, Natalie is filmed in a Parisian apartment, and is flirty and playful as she moves to the tune of 'Piece of My Heart' by Janis Joplin. 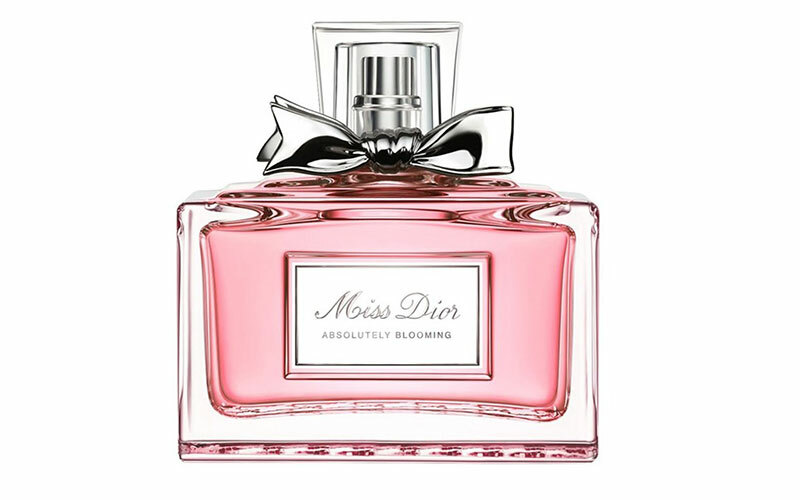 Miss Dior Absolutely Blooming is described as a floral fragrance with notes of red berry, peony and white musk.